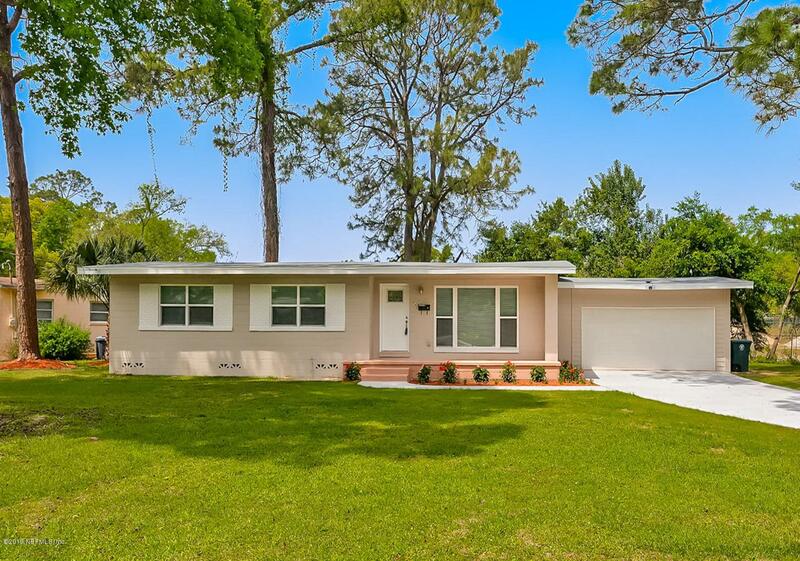 Gorgeous COMPLETLEY renovated 3br/2ba home located on an oversized corner lot in the heart of San Jose. This Beauty offers a gourmet kitchen including SS appliances, high end cabinets, granite counter tops, and a sophisticated island. Both bathrooms are refinished with high quality tile work and vanities. The original wood floors are re finished in living and dining room and rest of the home is finished with upgraded Tile floors. 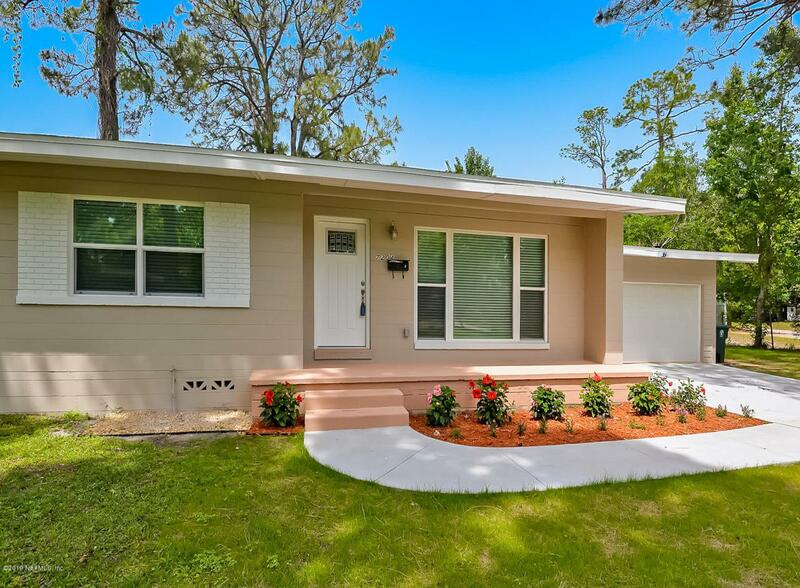 The home has new paint inside and outside, brand new roof installed 2019, new drive way leading into the updated 2 car garage, new windows and newer A/C system. 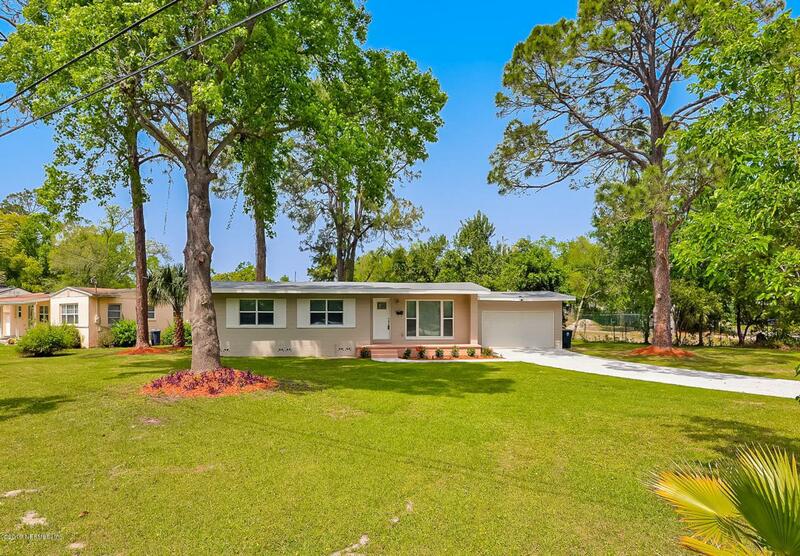 The home has a fully fences oversized private yard offering great entertainment for family and friends. 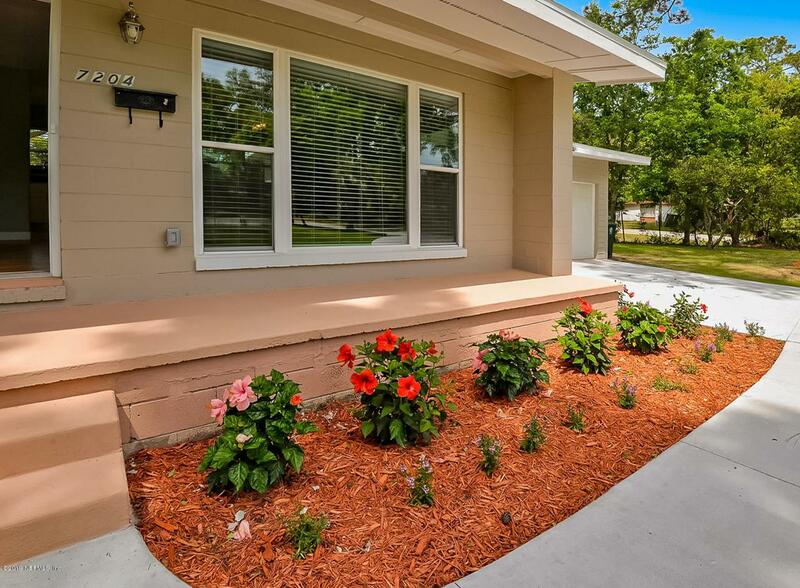 Located close to San Jose Country Club, San Marco area, and Downtown. What a Fantastic home!! !